Thank-you to the Durban Chamber of Commerce and Industry for making the 2017 budget speech highlight below available, which can be read in association with the National Treasury’s summary document – available here. A budget deficit of 3.4 per cent of GDP is expected for 2016/17, narrowing to 2.6 per cent in 2019/20. Debt stock as a percentage of GDP is expected to stabilise at 48.2 per cent in 2020/21. 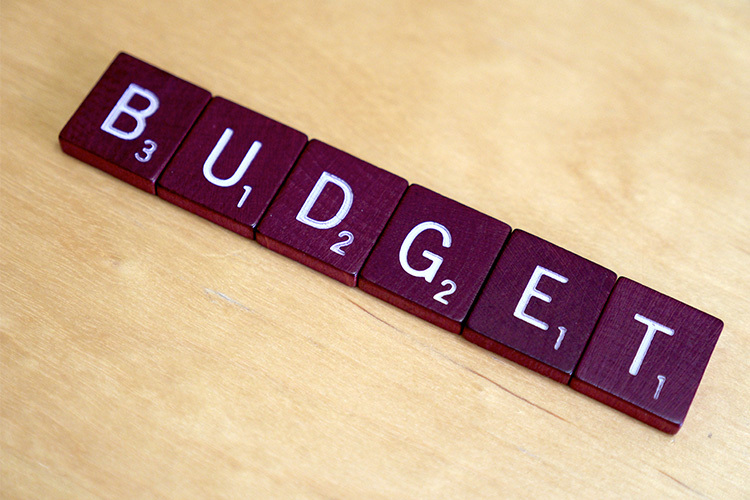 The main budget non-interest expenditure ceiling has been lowered by R26 billion over the next two years. R28 billion in additional tax revenue will be raised in 2017/18. Measures to increase revenue by a proposed R15 billion in 2018/19 will be outlined in the 2018 Budget. R30 billion has been reprioritised through the budget process to ensure that core social expenditure is protected. Real growth in non-interest spending will average 1.9 per cent over the next three years. Apart from debt-service costs, post-school education is the fastest-growing category, followed by health and social protection. Financial Aid Scheme will spend R54.3 billion. R751.9 billion on basic education, including R48.3 billion for direct subsidies to schools, R42.9 billion for infrastructure, and R12.7 billion for learner and teacher support materials. R114.8 billion on subsidised public housing. R189 billion on transfers of the local government equitable share to provide basic services to poor households.